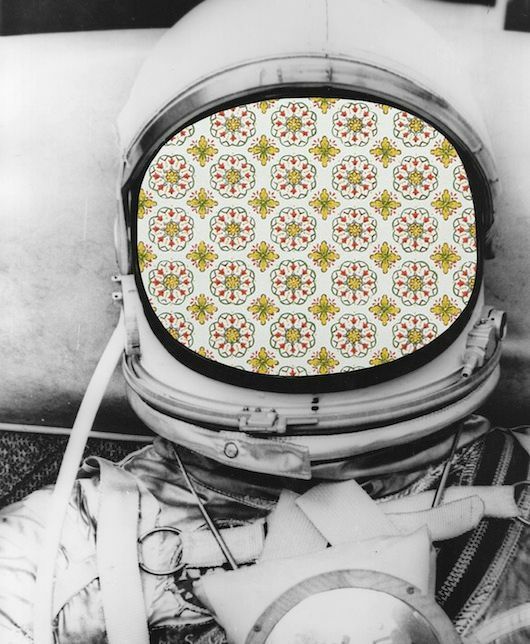 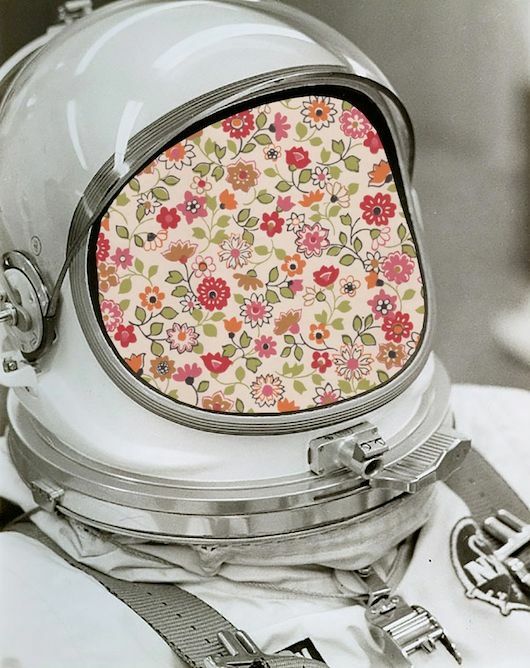 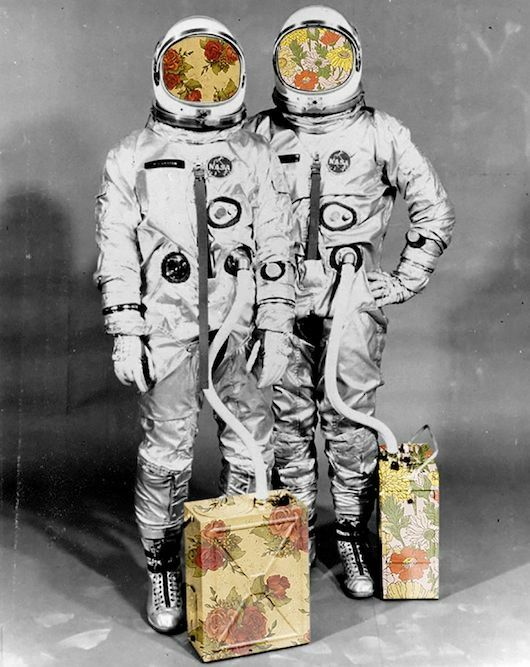 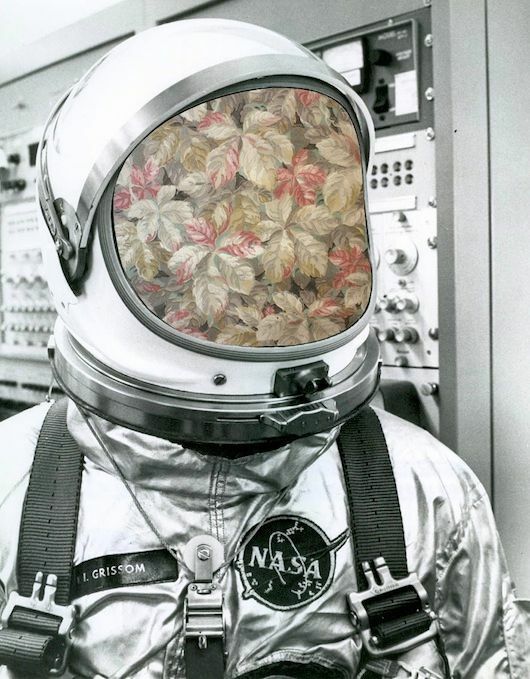 I always love an astronaut picture if you add some floral print it's even more my style, so I can't get enough of these collages by Marc Cinq-Mars. 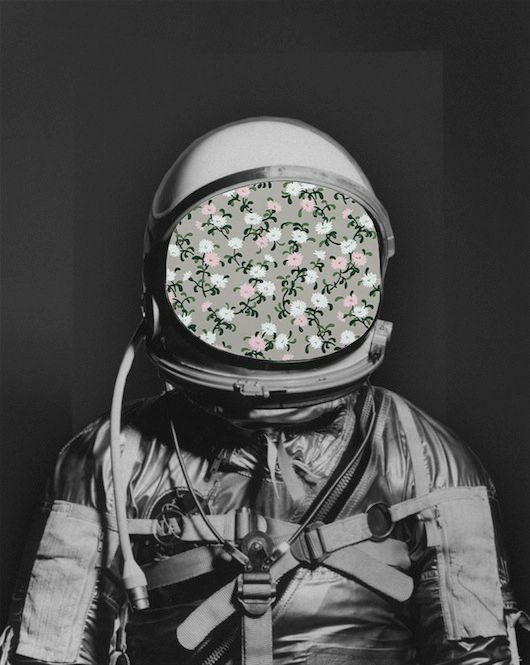 The combination of black and white and pattern is just perfect. 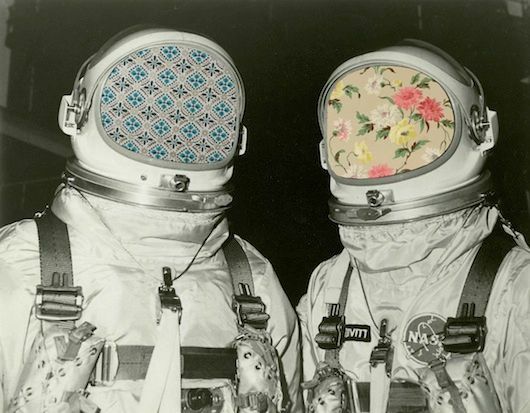 Would love to hang a few up on my walls!